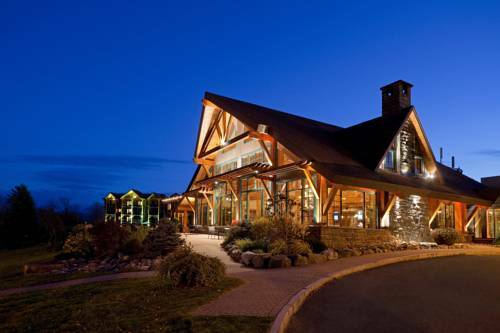 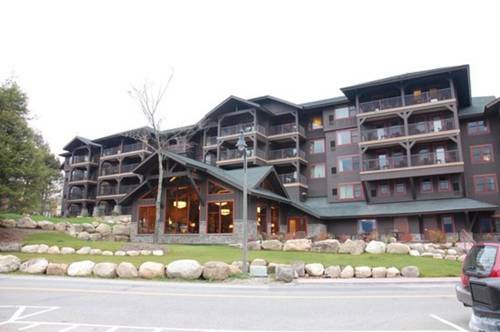 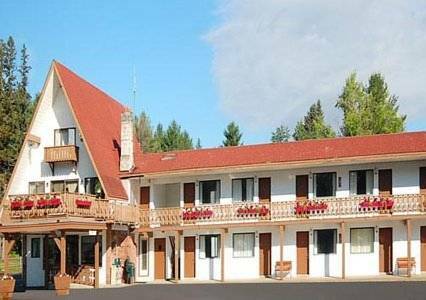 The Whiteface Lodge is a 4 star hotel. 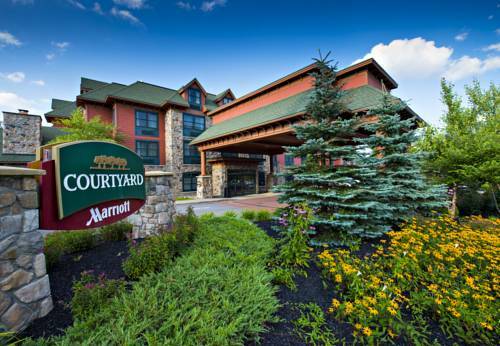 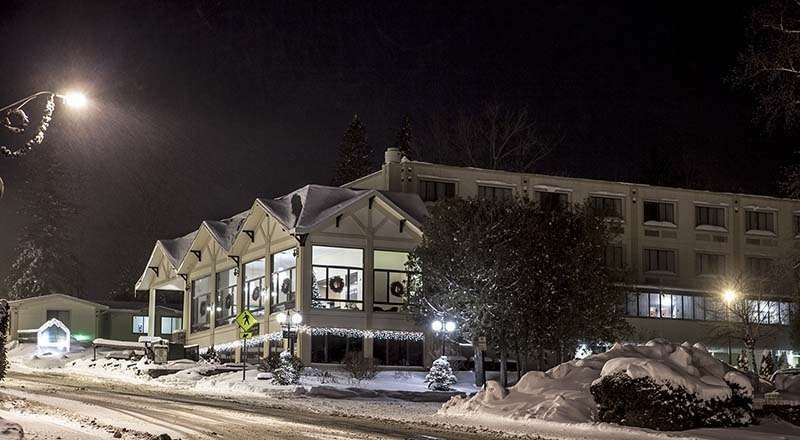 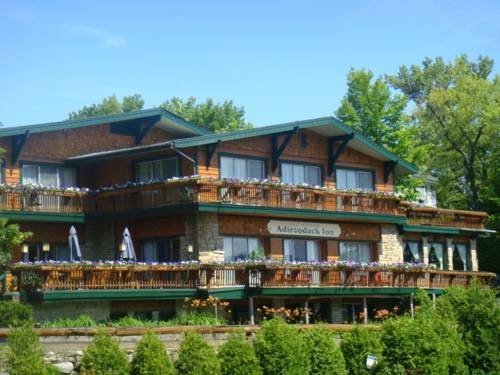 These are some other hotels near The Whiteface Lodge, Lake Placid. 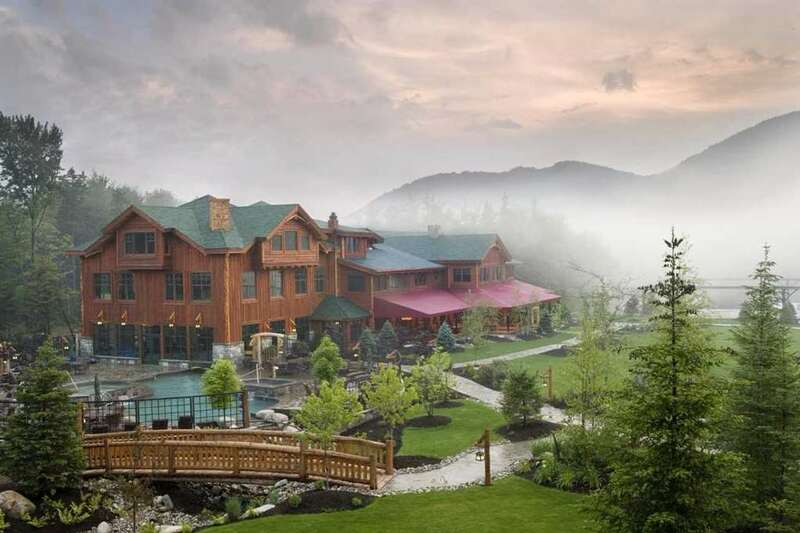 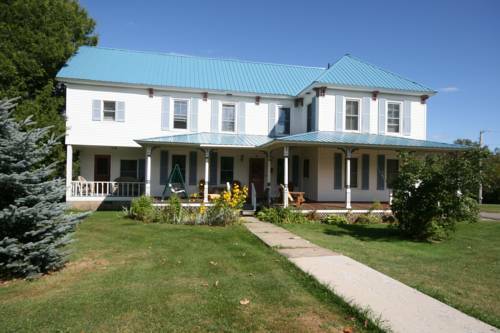 These outdoors activities are available near The Whiteface Lodge.